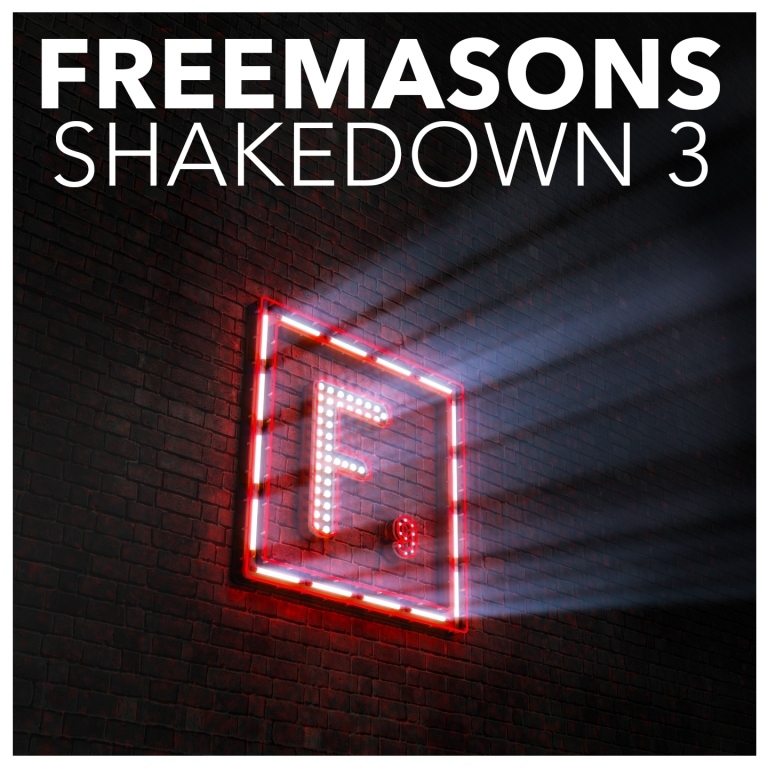 Freemasons are back with Shakedown 3, a huge triple album full of massive new tracks guaranteed to set dancefloors alight. This highly anticipated, brand new album features 2 DJ-mixed discs of new Freemasons productions and new versions of their biggest hits, with the 3rd disc packed full of individual edits of all the new tracks! The iTunes release will also come with further bonus tracks, completing a must-have collection for any dance music fan. Freemasons a.k.a. 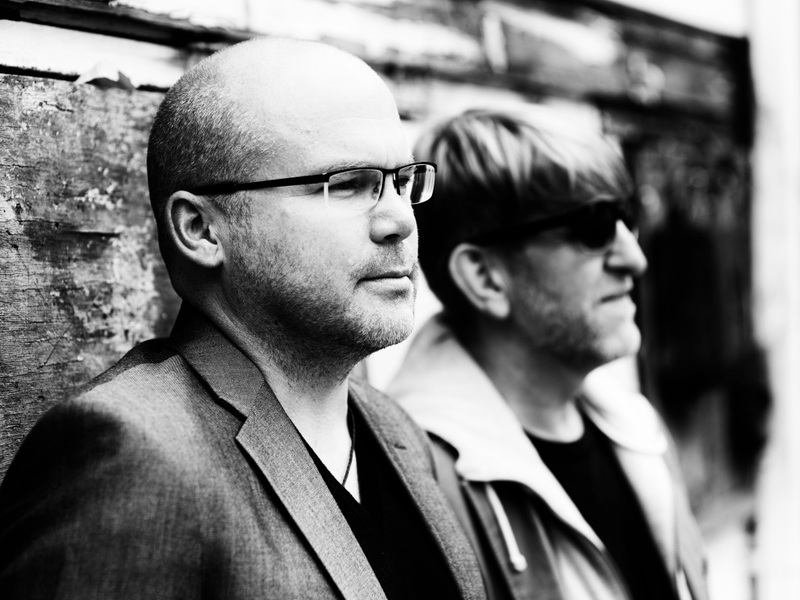 Russell Small and James Wiltshire, are firmly established as one of the most successful dance music acts the UK has ever produced. In a 10 year career, their trademark, uplifting, disco house sound, has so far delivered 6 top 20 hits. Their reputation as the best remixers in the business is backed up by a stunning list of artists remixed, including Beyoncé, Kelly Rowland, Kylie, Jamiroquai and George Michael, and more recently, the likes of John Newman, and Katy Perry. Their mix of Beyoncé Déjà vu saw them nominated for a Grammy, underlining their global popularity. CD 1 Poolside: this mix delivers a contemporary, deeper vibe with productions from Freemasons alter-ego, Pegasus, including their remix of London Grammar Nightcall, vocal collaborations with the likes of Katherine Ellis and Bailey Tzuke while Freemasons take it up a notch as they flex their songwriting muscles with new tracks, including, Walk The Mile, Intoxicated, and a new 2014 version of their hit Rain Down Love. CD2 Night: this mix is classic Freemasons; one smash after another, guaranteed to get you up and dancing. Highlights include their remixes of John Newman Cheating, Whitney Houston Million Dollar Bill, brand new 2014 versions of their hits Uninvited ft Bailey Tzuke and Believer ft Wynter Gordon, recent single, Tears, and the uplifting anthem, Let It Be Me featuring the incredible vocals of long-time collaborator Amanda Wilson. Freemasons fans will not be disappointed! CD3 Unmixed: this artist album features individual edits of all the new Freemasons tracks, including the Pegasus productions. This is a collection that announces the return of Freemasons and underlines their credentials as giants of house music! Shakedown 3 looks set to be one of the biggest dance albums of the year, and we’re reminded once again, that no one can bring the party quite like Freemasons!